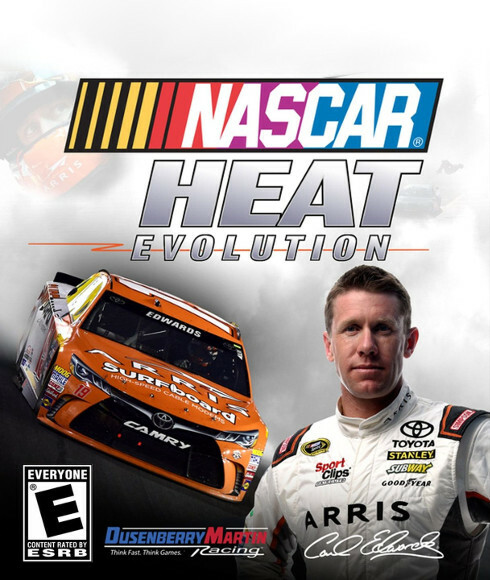 The eNASCAR Heat Pro League is a major collaboration that will create the first-ever NASCAR esports league on consoles. 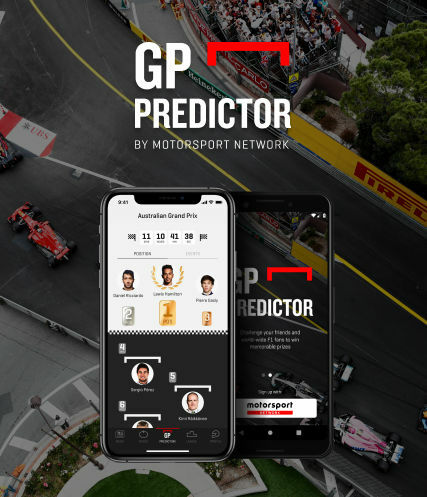 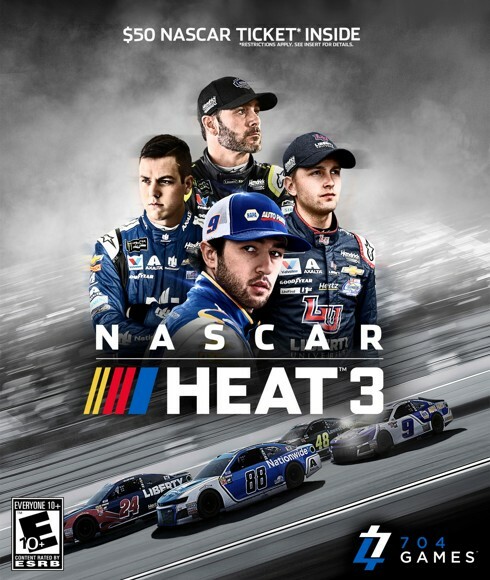 The newly formed esports league will feature up to 16 race teams and 32 drivers, each owned and operated by prominent NASCAR race teams. 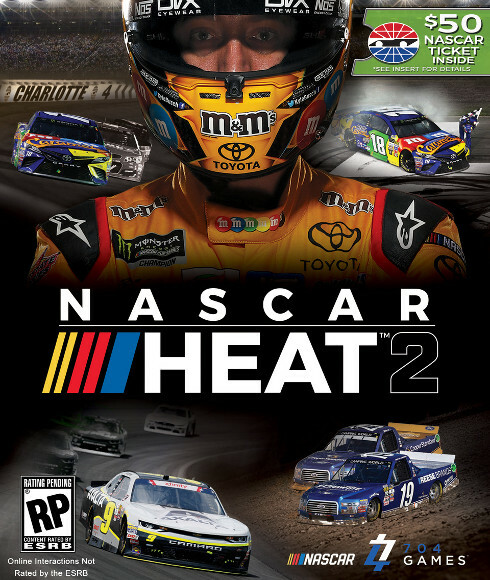 Fans across the nation owning NASCAR Heat 3 battled to qualify for the first-ever eNASCAR Heat Pro League Draft, taking place at the start of 2019. 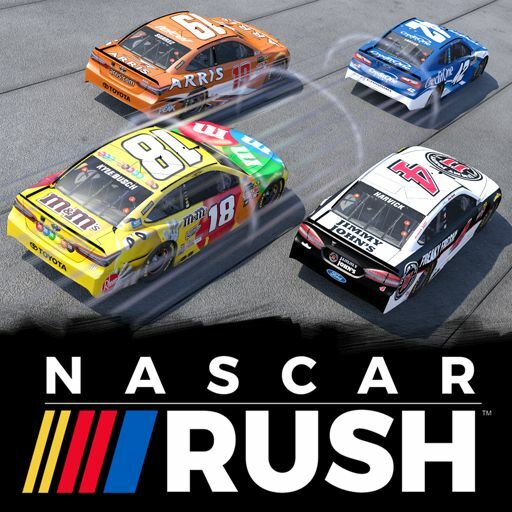 Following the Draft, the esports league will feature a 16-race season beginning in spring 2019 and culminating during the 2019 NASCAR Playoffs. 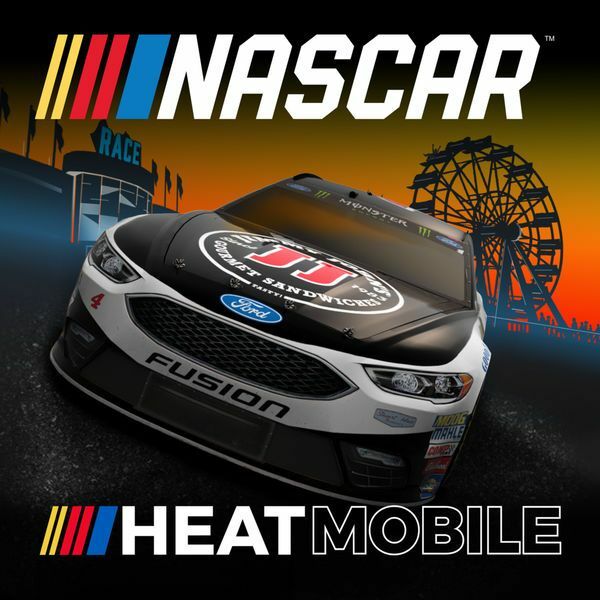 All eNASCAR Heat Pro League races will be live streamed online at NASCAR.com and Motorsport.com.